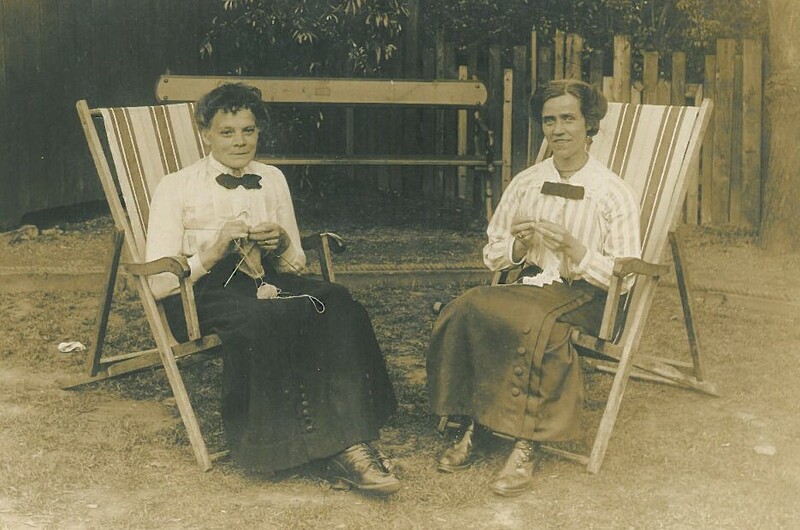 Tomorrow, 9 June, is World Wide Knit in Public Day (WWKIPDAY). This is the largest knitter-run event in the world, and its mission is “Better living through stitching together”. It started in 2005 with 25 local KIPs, or Knit-in-Public events. By last year, this had amassed to 1125 KIPs in 54 different countries. Each local event is put together by a volunteer (host) or a group of volunteers. While the origin of the name denotes that it’s all about knitting, over the years it has become an inclusive event for all “fibre lovers”. The nearest KIP events to the University are in Dorset and Portsmouth. Among the papers in the Special Collection strongrooms are those of Montse Stanley which passed to the University following her death in 1999. 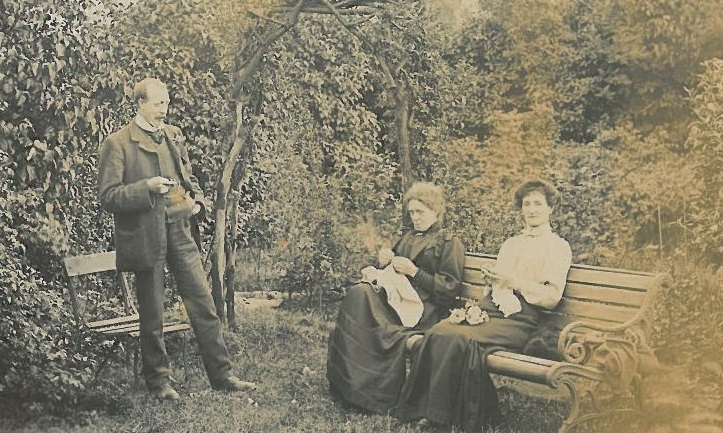 She was committed to bringing to a wider audience both creative knitting and the history of knitting. 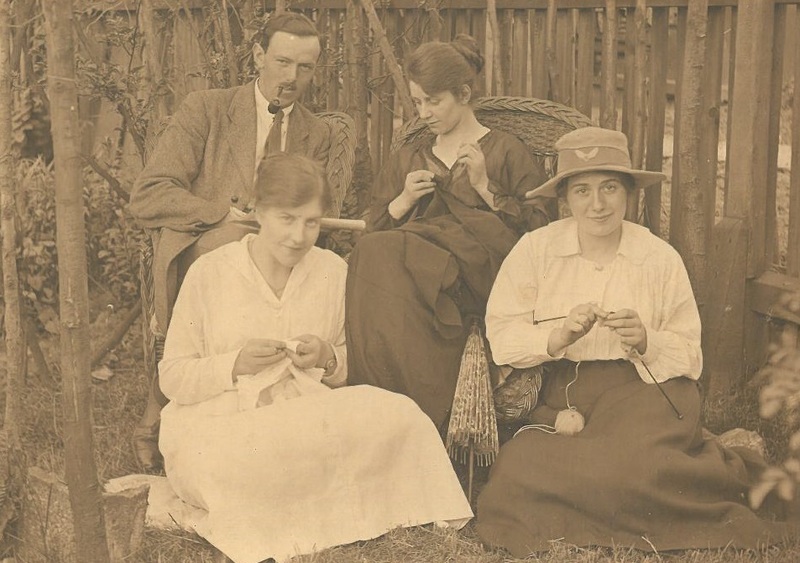 Her personal enthusiasm for all aspects of the history of knitting was based in a professional and very successful career in knitting. She was a well-known designer and maker in her own right, and she also did much to popularise the creative possibilities of hand knitting through books, television and video, and by curating exhibitions. Fans of knitting may also be interested to know that the sixth interdisciplinary and international In the Loop conference will be held at Winchester School of Art (WSA), University of Southampton 19-20 July 2018. This year marks the tenth anniversary of In the Loop and to celebrate this WSA is hosting In the Loop at 10, a special conference which will celebrate the outstanding contribution that the conference, its organisers, and its participants have made to knitting scholarship, while also promoting new research on all aspects of knitting. This entry was posted in Manuscript Collections and tagged In the Loop, Knitting, Montse Stanley, Winchester School of Art, WSA. Bookmark the permalink.